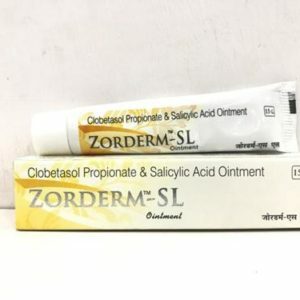 This cream is a form topical medicine Ciprofloxacin, Metronidazole, Terbinafine & Clobetasol propionate to treat infection and allergies on the skin. 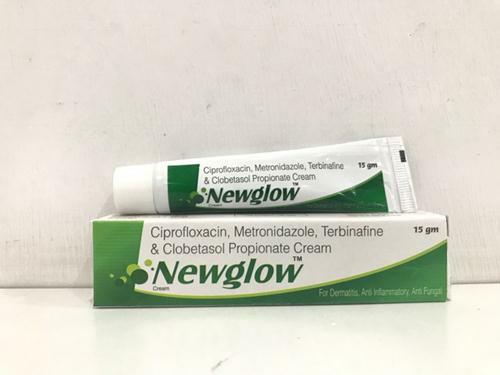 It is a balanced composition of Ciprofloxacin & Metronidazole which are two antibiotics whereas Terbinafine is an antifungal and Clobetasol propionate is a corticosteroid of the glucocorticoid class. The medicines prevent bacterial and parasitic infection. Skin ailments like allergic reactions, ringworm, eczema, athlete’s foot, psoriasis, and jock itch. The creamy dosage prevents the skin from further itching, cracking, burning, and scaling. If inflammation is occurring then the cream will provide complete relief. It should be used under doctor’s advice. Do not exhale and should be applied to affected area only for good results.